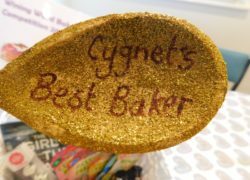 Cygnet Hospital Coventry recently held their own Bake Off. Service users from each of the hospital's three wards, with the assistance of the Occupational Therapy team, took part. 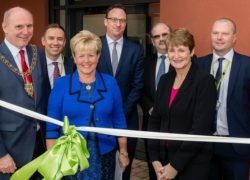 We are delighted to announce that, following successful registration with the Care Quality Commission (CQC) Cygnet Hospital Coventry has opened its doors to admissions on its women's PICU and mental health rehabilitation wards.